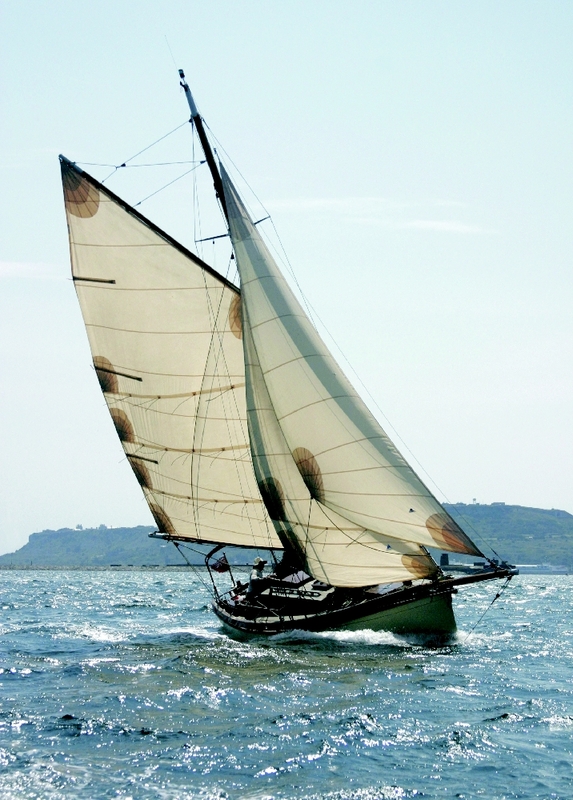 Meagan, 30′ gaff cutter — Ed Burnett and Nigel Irons designers, boat owner and Alan Hanger builders. 2000. Photo by Ben Jeffries. This entry was posted in Wooden Boat Construction and tagged Alan Hanger, cutter, Ed Burnett, Epoxyworks Special Issue, Fall 2005, gaff, Meagan, Nigel Irons, WEST SYSTEM Boat Gallery on December 28, 2014 by ewadmin.